NAMM 2019: iCON Pro Audio Intros Platform U22 VST Audio Interface! 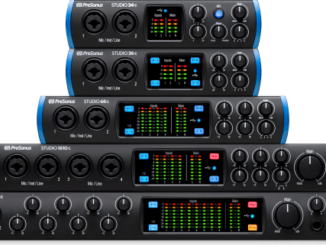 HomeNewsHardwareAudio & MIDIiCON Pro Audio Announced Platform U22 VST Audio Interface! iCON Pro Audio has announced for the NAMM 2019 the Platform U22 VST, a high resolution 2-In/2-Out USB 3.0 audio interface at a small footprint for an affordable price. 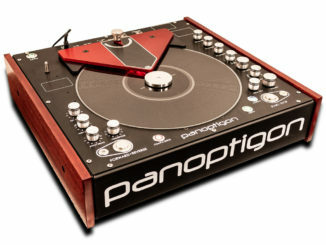 The VST name branding sounds on the first look strange but makes sense if you look closer here. The U22 VST comes with a new plug-in host (VST Rack) that allows you to host plugins without opening your DAW. This is especially smart if you want to use plugins to colourise sounds on stage without opening a big software. 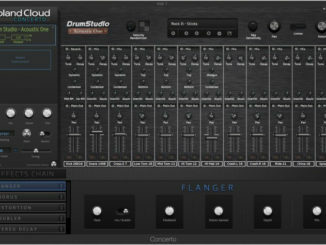 The Platform U22 VST is available for $239.99 USD/219.99 EUR. iCON Pro Audio will showcase the audio interface on US distributor Mixware’s Booth (11720) at The 2019 NAMM Show, January 24-27 in Anaheim, California.